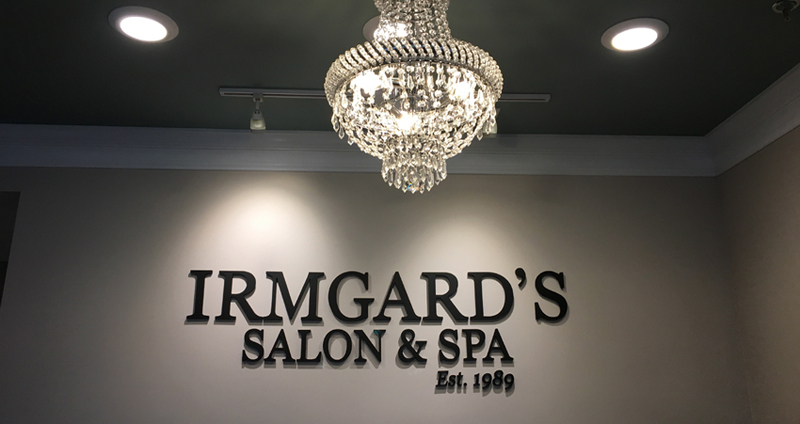 Irmgard's is a full service salon and spa conveniently located in Cumberland, Rhode Island offering expert personal services to both men and women. Our services include hairstyling, color, texturizing, nails and skin/body services. © 2019 by Irmgard's Salon & Spa. All rights reserved.